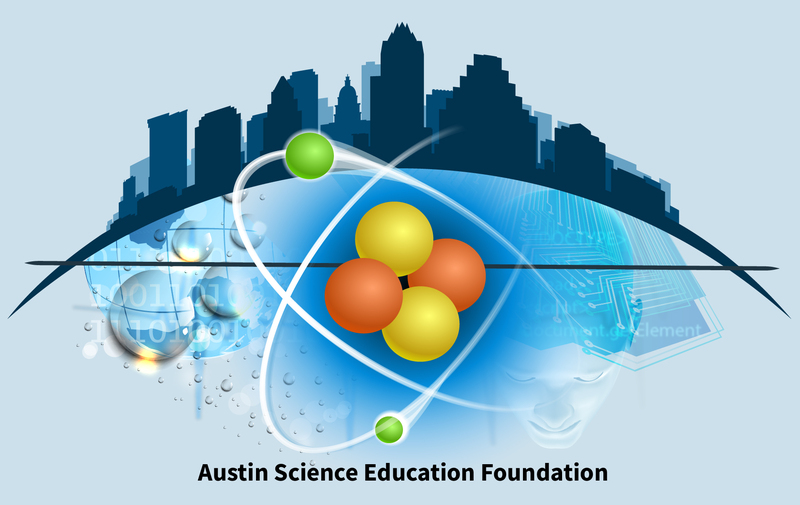 The Austin Science Education Foundation (ASEF) was established in 2013 to support the Austin Energy Regional Science Festival (AERSF). ASEF will promote student's knowledge of and involvement in Science, Technology, Engineering and Math by enabling participation in the Austin Energy Regional Science Festival and supporting students selected to advance to the Texas Science and Engineering Fair and the Intel International Science and Engineering Fair. ASEF assists with the overall management of AERSF, recruiting over 500 judges & 120 volunteers and raising funds to enable student's participation in AERSF, the Texas Science and Engineering Fair and the Intel International Science and Engineering Fair. AERSF serves 3rd - 12th grade students from 11 Central Texas counties and 23 school districts, as well as private, home and charter schools. AERSF encourages their inquiry-based learning and recognizes and celebrates the student's achievements in order to keep them interested in Science, Technology, Engineering and Math. AERSF provides scientists, engineers and other professionals a chance to interact with the next generation of young scientists.